A cherished cookbook is often more than a collection of recipes and images. There are pleasant and embarrassing memories involved – kitchen disasters, recipes that become family tradition, dishes that turn out into something unexpected, compliments galore, and stuffed faces of ravenous teenagers. 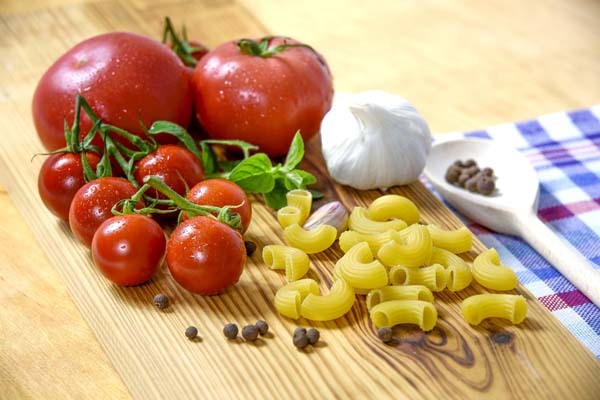 Italian food is popular across the globe for a few reasons – fresh ingredients, subtle taste, and healthy meals. If you crave for homemade pasta or enjoy modern takes on rustic flavours, invest in a couple of these classic books on Italian cuisine. 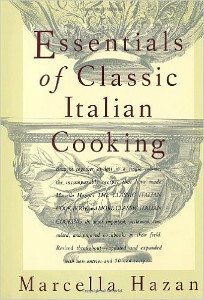 This expanded volume consists of two books The Classic Italian Cook Book and More Classic Italian Cooking. From beginners to experts, anyone can whip up this range of classic and uncomplicated dishes. 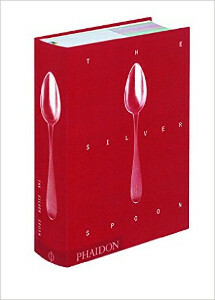 Labelled The quintessential cookbook by USA Today, this 50-year old book has 2000 recipes spread across 11 chapters. A book for everyone who loves traditional home cooking. 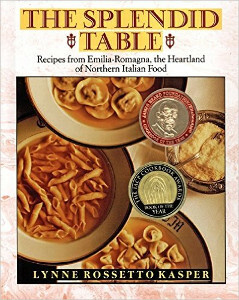 If you’re looking for a comprehensive volume on pasta recipes, including modern versions, this is the cookbook for you. 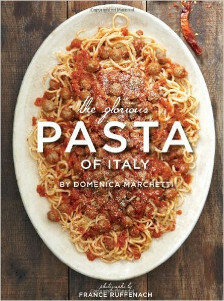 Carb lovers will find over 100 recipes including a chapter on homemade pasta. 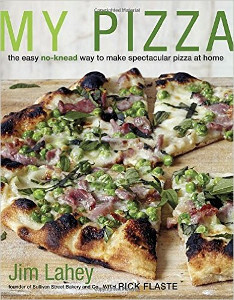 The restaurant owner from New York shares his scrumptious pizza recipes. Recreate these at home using the no-knead technique perfected by his chefs. 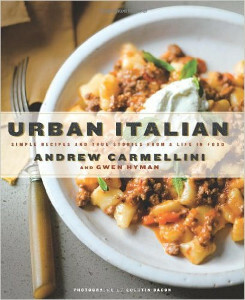 Looking for some restaurant style Italian cooking? 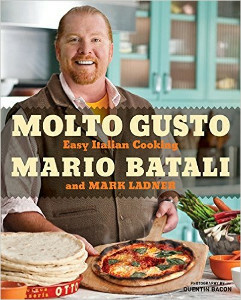 Try some of Batali’s simple and easy-to-make recipes distilled from the menu in his food joint, Otto. The celebrity chef brings you 120 traditional Italian recipes from real masters – everyday cooks – encountered on his trips to Italy. Go on a culinary trip with 120 regional delicacies. Learn traditional cooking techniques from bread and pasta making to curing and roasting. 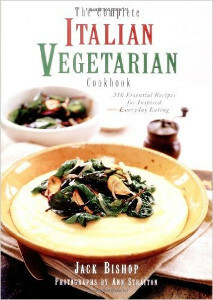 A must-have for those who love Italian food, but eat vegetarian fare. With 350 recipes, you’ll never run out of meal ideas for the family. 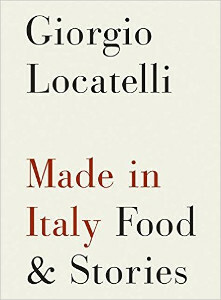 The 624-page book offers unique insights on Italian food history and humorous comments on modern cooking, in addition to recipes created by this master chef. This caters to readers who prefer cookbooks dedicated to regional cuisine. 200 recipes from Emilia-Romagna region in Northern Italy wait to be discovered by readers. 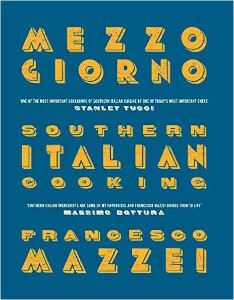 One of the first books to showcase the diversity in regional Italian cuisine. 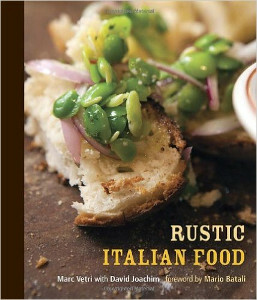 The author reveals the versatility of rustic and classic recipes to an international audience. The award-winning Italian chef is based in Britain. He brings you traditional and delectable dishes from Calabria in southern part of Italy. 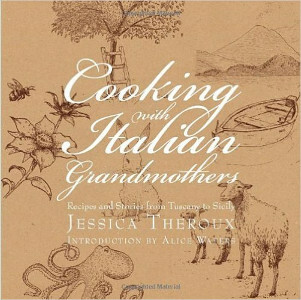 This cookbook reflects the author’s research into Italian cuisine and her time spent in this beautiful country exploring local foods. 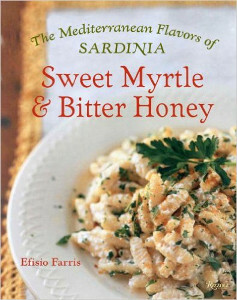 The authors bring you traditional recipes from the island of Sardinia. Among the 100 recipes include numerous secret family recipes passed down by home cooks. 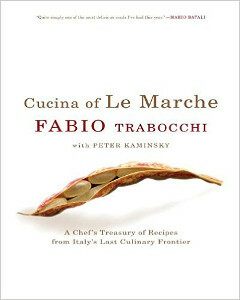 As the title suggests, this book brings the best of Tuscan cooking to your kitchen. 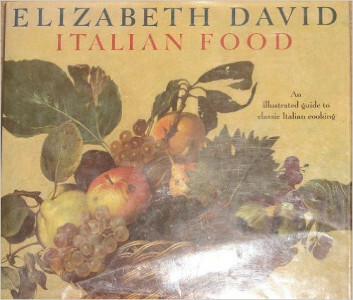 It contains 120 simple yet exquisite recipes ranging from antipasti to complete meals. You learn to make comforting and rich foods including five course meals using simple techniques and everyday ingredients. 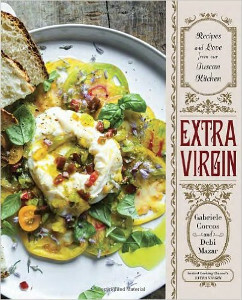 More than just a book on earthy Italian food, this is also about women who enrich our lives with their knowledge and presence. Italian food will never be the same without its sauces. 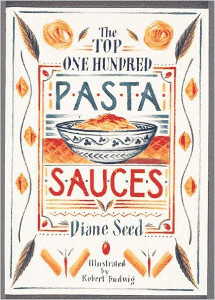 This book shows you how to create sauces that turn your bowl of pasta into something magical. 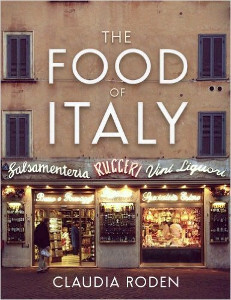 If you’re interested in less popular regional delicacies from Italy, this book on food from Le Marche region is right up your alley. 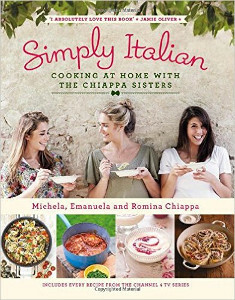 The sister trio from Wales have complied some of their tried and tested family recipes into a cookbook. 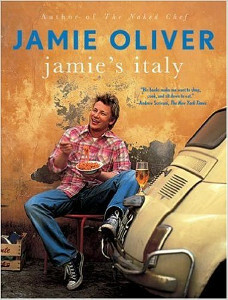 Recipes include pasta dishes from their food series on British television. Do you have dog-eared copies of any of these cookbooks? If you’re interested in joining cooking classes, check out the ones on our site.